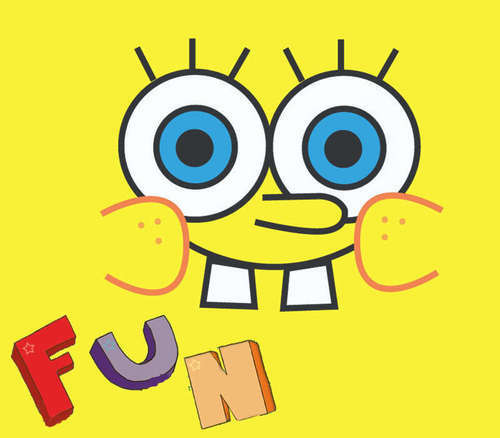 Spongebob FUN. Cute, fun. 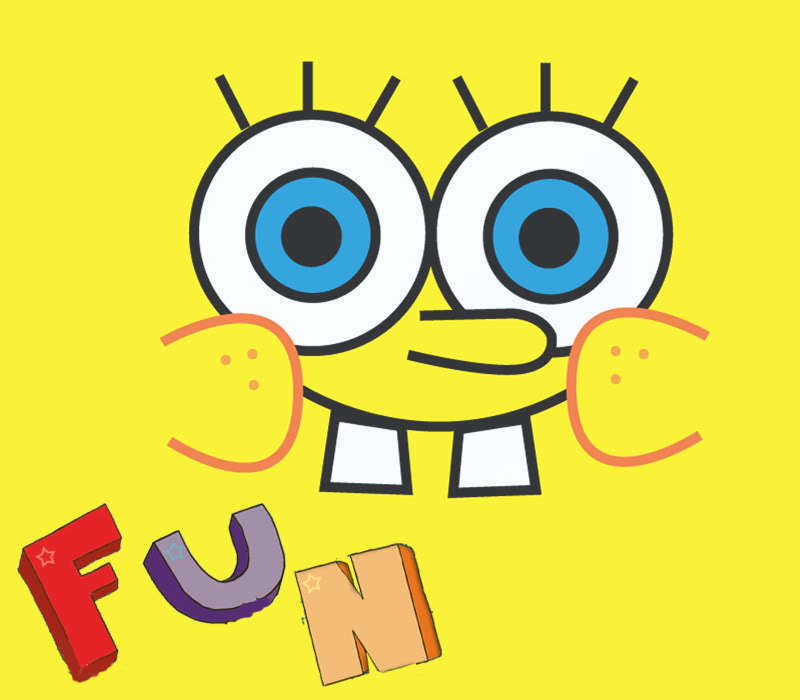 HD Wallpaper and background images in the bob esponja calça quadrada club. Patrick estrela from the Episode "Planet of the Jellyfish"
1 thing that's funny, is his face.